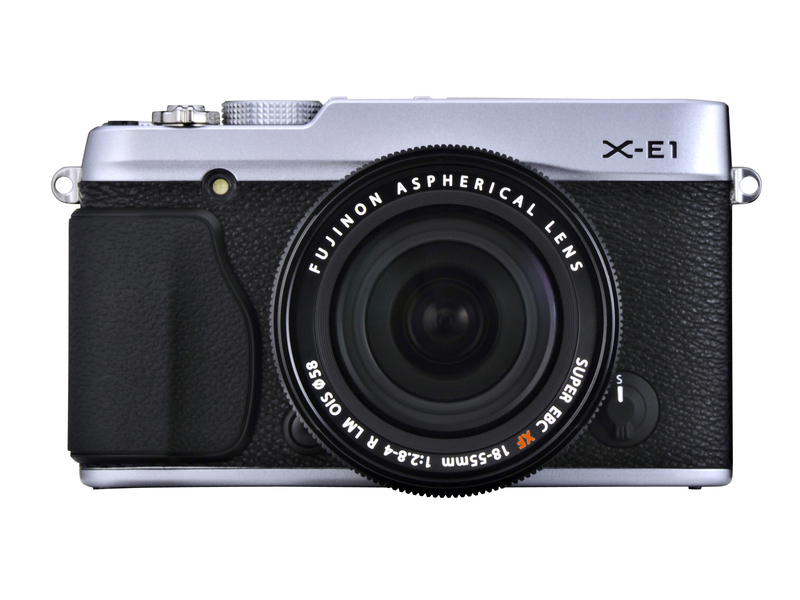 Fujifilm will update the X-E1 at the end of this year. With a new name Fujifilm X-E1S, the main difference from X-E1 is X-E1S will have a new sensor: X-Trans CMOS II sensor(Same sensor in X100S). And AF speed will be improved.